Archie, produced, arranged, and performed the opening theme to “Archer 1999” on FXX. “Where the Road Begins”, “Across the Tracks”, and “Can’t Let Go” in the highly acclaimed ShowTime series, “The CHI”. 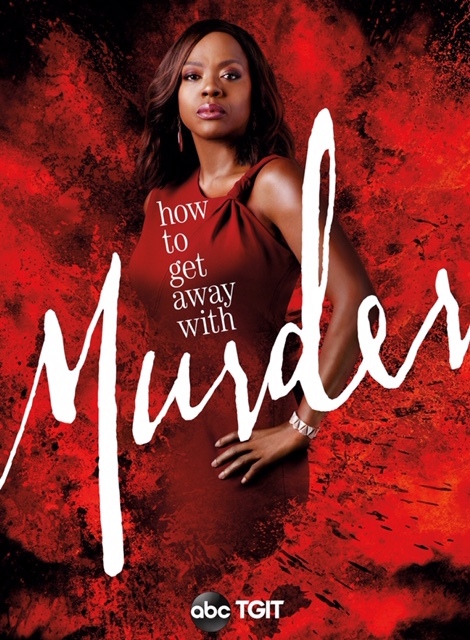 “Where I Wanna Be” in ABC’s award winning series, “How to get away with Murder”. “Something Wicked” in “Roswell, New Mexico”, on The CW. Archie produced, arranged, and performed, the opening theme for “Archer Danger Island”-Season 9 of the Emmy Award winning show, on FXX. Archie Thompson produced, arranged, and performed--with 'The ArchTones'--the opening theme song for "Archer Dreamland" on FXX. "Spending Time" in "The Resident" on FOX. “Time Has Come” in “Black Lighting” the hit DC Comics series on The CW. "Soul Tonic" in the hit NBC TV series, "Timeless". 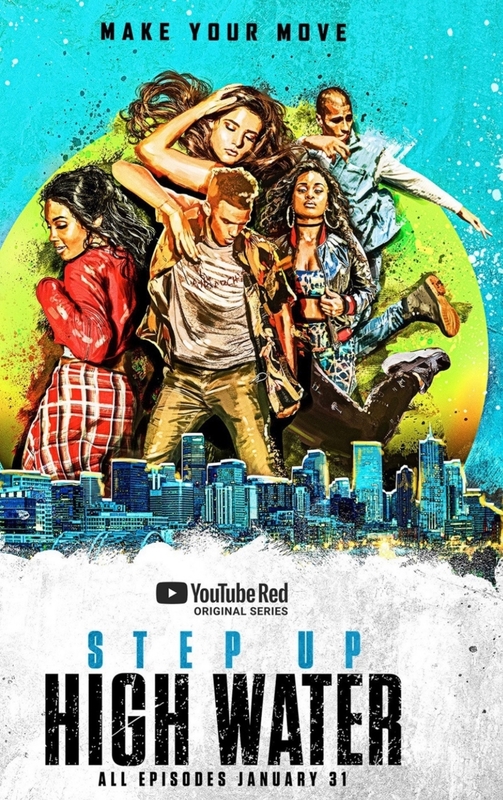 Four songs in “Step Up: High Water” on YouTube Red. Archie Thompson has seven original songs in the soundtrack of "Ride", starring Bella Thorne. "Can't Let Go" in "Claws" on TNT. 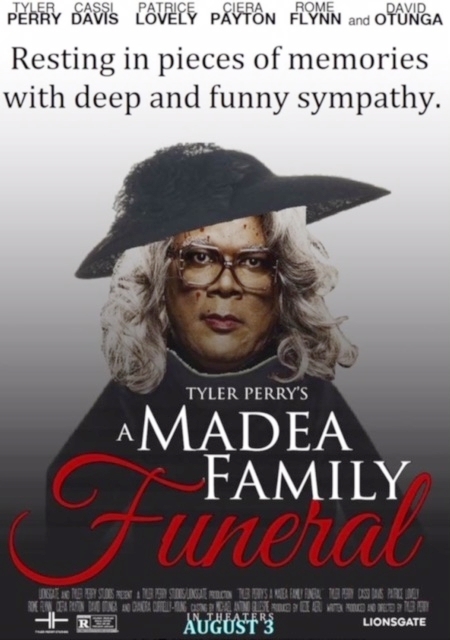 "Guilty As Charged" in "Tyler Perry's A Madea Family Funeral" in theatres, March 2019. "Find Me Somebody" in the film, "What They Had" starring Hilary Swank. "Good Feeling” in "Imposters" on Bravo. 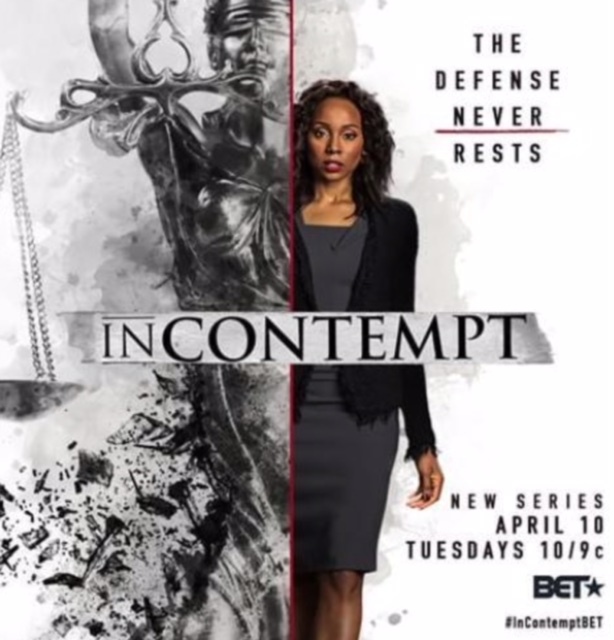 "Good Feeling" in "In Contempt" on BET. "Up In Here" in "Love Is_" on OWN. "Let's Do This Thing!" and "Just When I Thought I'd Seen It All" in "Sommeren '92". "Higher Calling" in the independent film "Restored Me". "Funky Pad!" in the blockbuster movie, "Tyler Perry's Boo! A Madea Halloween". Archie Thompson's original song, "Everything is Alright" featuring vocalist Whitney Shay, is featured in the trailer for the HBO series, "Here and Now". Archie Thompson's original songs are featured in blockbuster movies, hit TV shows, and major advertising campaigns. A multi-instrumentalist/producer, he is able to create timeless music, using real instruments in a variety of genres. Archie's songs reflect his vast knowledge of American soul, gospel, jazz, and blues music. He produces meaningful music that will stand the test of time. Specializing in upscale lounges and fine dining establishments, Archie Thompson Entertainment books music for Southern California's finest venues. Booking only professional, full-time musicians, we have established long standing relationships with our clients, and are always available for special needs and consultation. We book music for the world's most successful companies, and can custom tailor music for any event. Archie Thompson Entertainment works with the best event production, and destination management companies. Archie Thompson is Jazz Artist in Residence, and serves as Musical Director for Jazz Vespers at First Presbyterian Church of San Diego. This weekly worship service featuring jazz, blues, and gospel music, takes place in the chapel of downtown San Diego's oldest church and was the inspiration for Higher Calling Records. The pristine acoustics of the chapel provide a magnificent backdrop for Archie's musical endeavors, and this historical site serves as Higher Calling's headquarters. Through Higher Calling Records, Archie is committed to producing authentic, meaningful music.